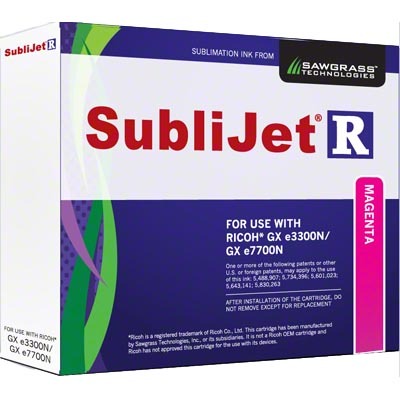 SubliJet-R™ Gel Sublimation Ink, Magenta, for the Ricoh® GX e3300N or e7700N printers, 29ml Cartridge. 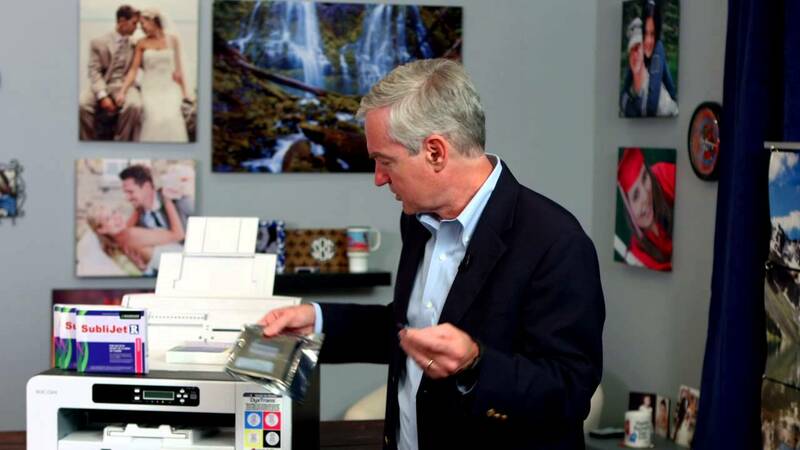 The Ricoh systems feature lower ink cost per print and faster print speeds (compared to Epson® printers). The ink collector for the E3300N and E7700N printers is 405700, sold separately.